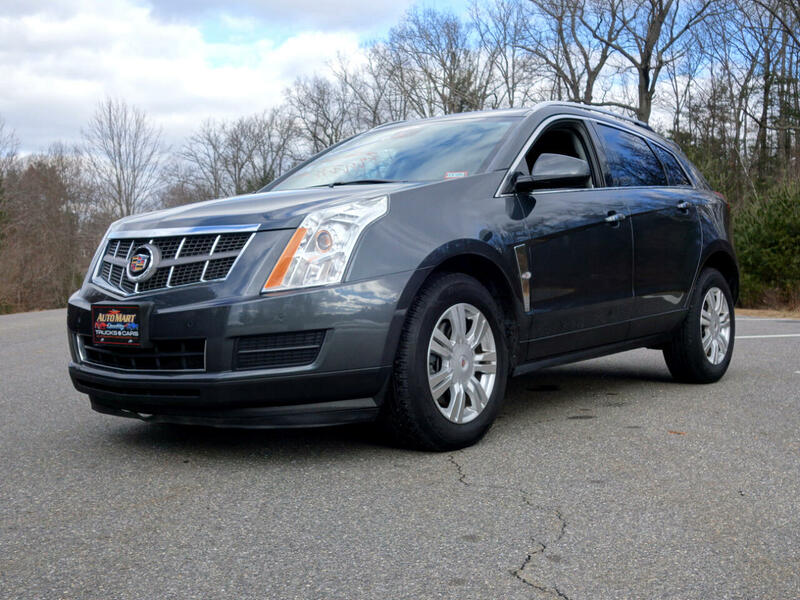 You will be just the second owner of this low mileage Cadillac SRX Luxury Collection. This luxury AWD cross over boasts a clean Car Fax history report with dealer maintenance and shows exceptionally well throughout. Finished in cyber gray, its original paint, panels, bumpers are trim are excellent. Fussy non smoking owners kept its black interior whistle clean and odor free. Some of the many features include heated and power front seats, Bose sound, a panoramic sunroof with, dual zone climate control and factory remote start. SRX is a pleasure to be in and drive. Its ergonomics are well thought out and its seating is exceptional. On the road it feels like an all wheel drive sedan; responding quickly to driver input and delivering a quiet comfortable Cadillac ride.